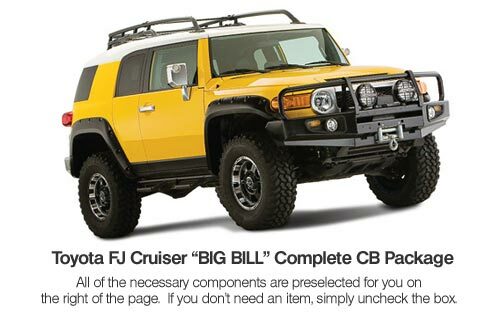 Complete Toyota FJ Cruiser CB Radio System "Big Bill Combo"
The Big Bill Combo has been updated to include a stainless steel bandi mount. 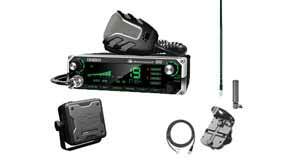 This is a complete CB Radio system thought out and put together by BIGBILL25 of FJCRUISERFORUMS.com. BIGBILL25's idea, our products, your solution. 40 Channel CB Radio w/ NOAA Weather! 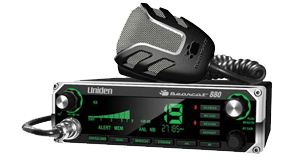 The most compact CB radio solution for new vehicles with no room! The entire CB fits in the palm of your hand, yet still offers the performance and full features of a standard mobile CB. Ideal for RV'ers wanting a CB but not wanting the bulk of a regular mobile. Very popular CB for Jeep and Off-roaders, because the radio is in the microphone there is very little getting in the way. New pickups also benefit from the remote design of the 75WXST. If you have a newer pickup you'll know that the center console is almost always filled with things which leaves little to no room for a CB. This is the solution! Simply mount the small 2 inch junction box under the dash, connect the power to the fuse panel and plug the radio in. Or if you're looking for a convenient solution add a cigarette plug to the power cord for easy plug-n-play ability. 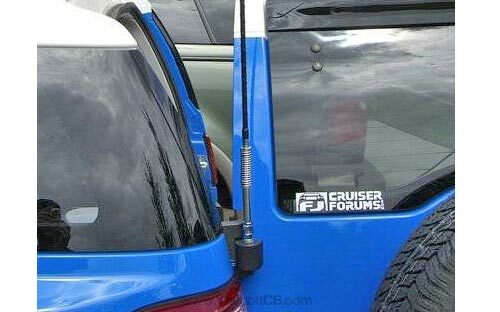 CB antenna mounting bracket for all 2007+ FJ Cuisers. This mounting bracket requires no drilling and is a completely bolt-on unit. 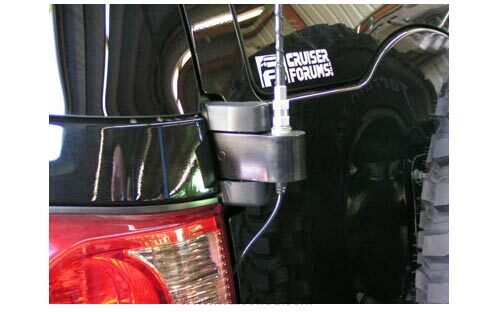 Perfect for Pickup and Off-Road Installations. Introducing a low profile surface mounted coax cable complete with a removable PL-259 connector. 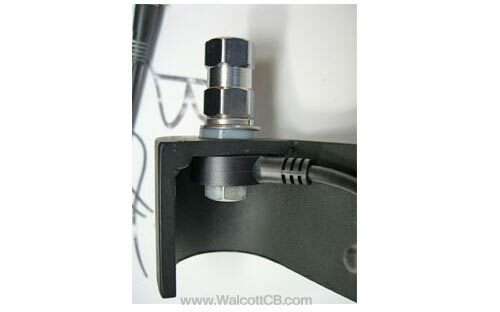 Many CB antenna installations are mounted in such a way that using a standard PL259 connector on the antenna side is simply not possible. 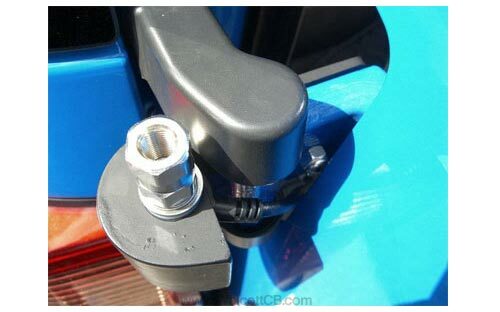 For instance Pickup hood/fender mounts that hang over the fender do not work with a PL259 connector.